In an interview earlier today, famous Indian director, Vikram Bhatt revealed the inside story of his extramarital affair with the then superstar Sushmita Sen. Vikram Bhatt’s affair with Sushmita Sen had produced a lot of waves in the media which gradually led to the end of his marriage. What had happened between Vikram Bhatt and Sushmita Sen? Were they dating at that time? 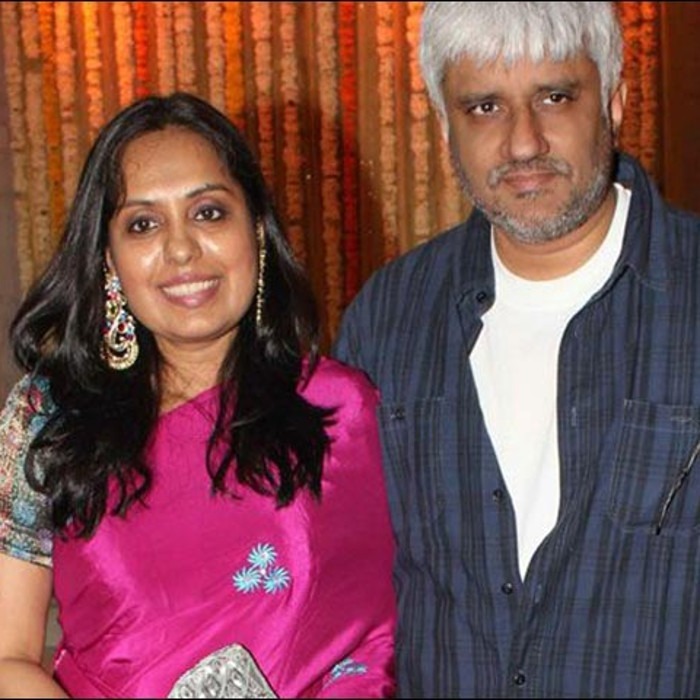 Who is Vikram Bhatt’s wife? If all these questions have started popping up in your mind, you are in the right place! Check out Vikram Bhatt’s wiki to know the story of Vikram Bhatt’s affair with Sushmita Sen and how things turned badly for him. 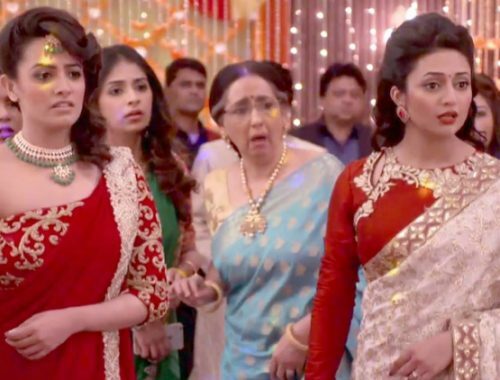 Also Read: How did Sonika Chauhan, Vikram Chatterjee’s girlfriend, die? 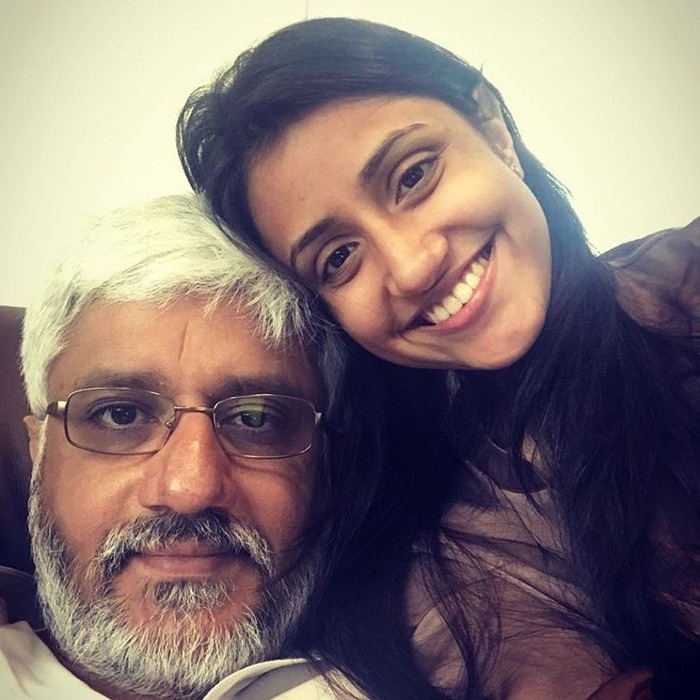 Vikram Bhatt’s family was in the film industry since a long time. His grandfather was Vijay Bhatt. 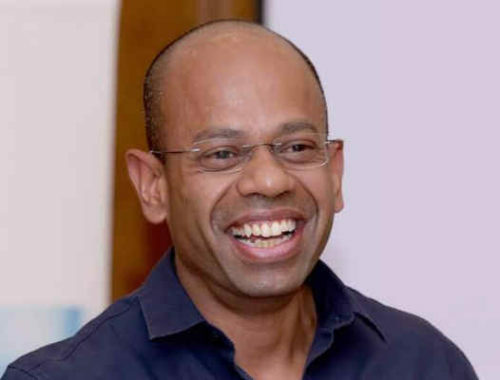 Vijay was a well-known producer, director, and screenwriter working in Bollywood. Taking inspiration from his works, Vikram decided to follow his grandfather’s footsteps to become a director in the Indian industry. Vikram Bhatt’s father was Pravin Bhatt, who was also a well-known cinematographer. Vikram Bhatt Started his Career at Tender Age of 14! 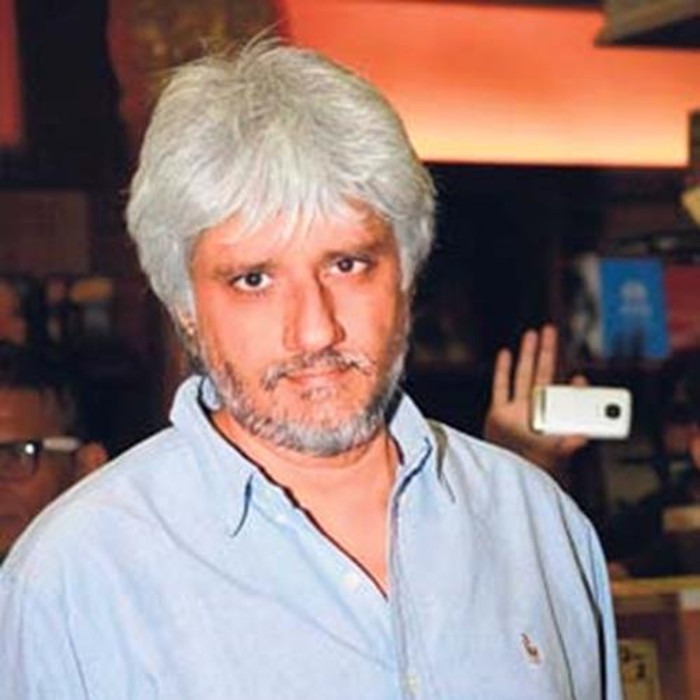 Vikram Bhatt started to gain experience in directing films when he was only 14 years old. Vikram worked as an assistant to Mukul Anand. Vikram had also helped Mukul on the sets of the famous movie Agneepath. Bhatt also worked with director Shekhar Kapur and later with Mahesh Bhatt as an assistant director. Vikram Bhatt is currently 48 years old. 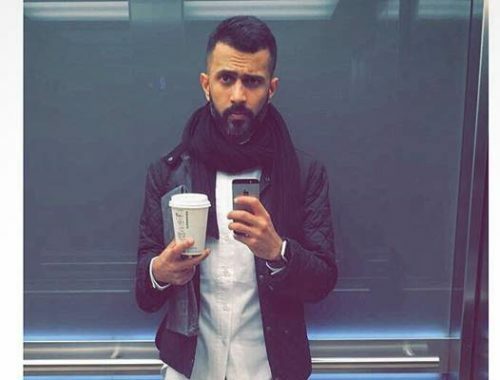 Imagine the amount of experience this man has! Vikram Bhatt’s initial movies weren’t blockbuster hits. He had his ups and downs like any film director in Bollywood. Vikram Bhatt came into limelight after directing the movie Fareb. 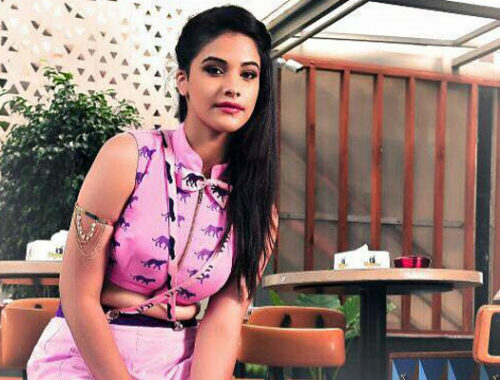 Since 2014, Bhatt has been seen as the host of the TV show Ishq Kills. Vikram still has many milestones to cross! Also Watch: Top 10 Sexiest Photos of Anushka Shetty, Devasena in Bahubali! What Happened Between Vikram Bhatt and Sushmita Sen? 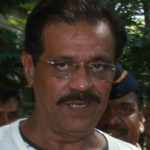 Mustafa Dossa Wiki: Wife, Son, Age, Photos and Cause of Death of 1993 Mumbai Blasts Convict!